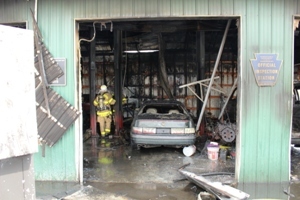 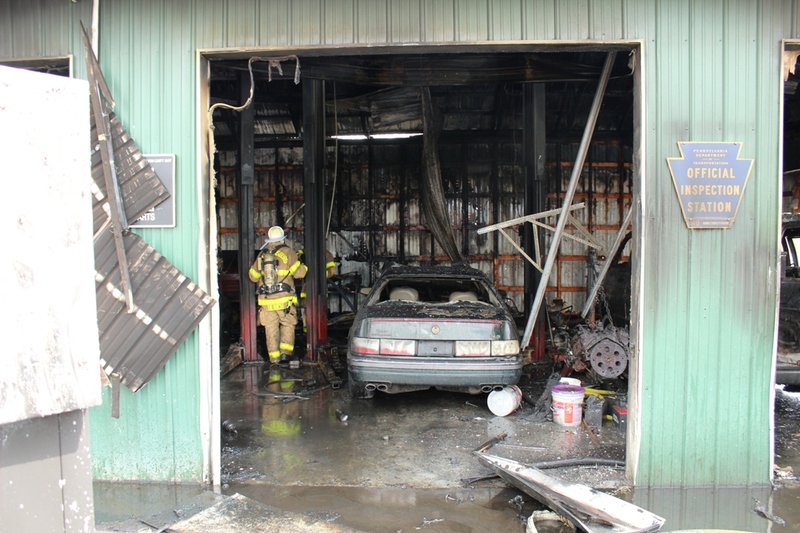 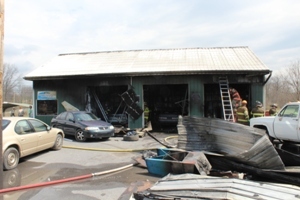 Truck 1 responded with five personnel to 8448 Cumberland Highway, Penny Savers Auto Garage, for a building fire in Company 11's first due. 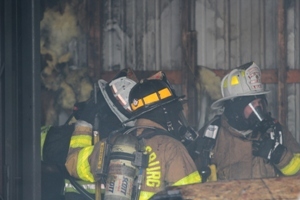 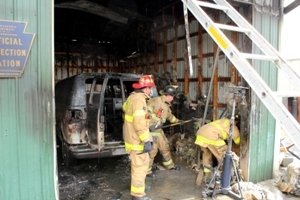 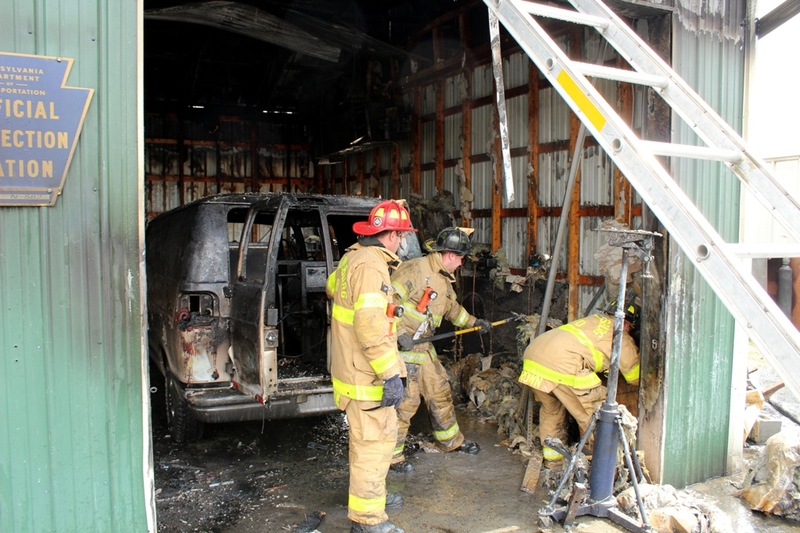 Upon arrival, the truck crew was assigned to assist with fire attack and opening up the structure. 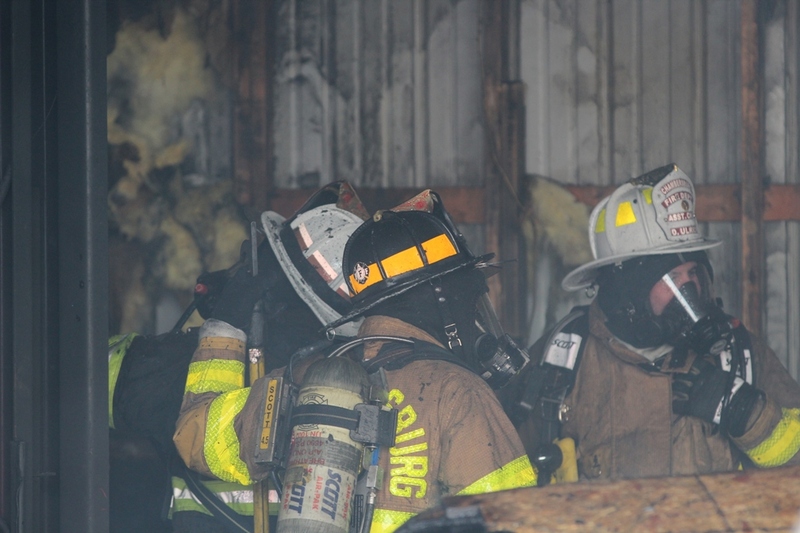 Crews got a quick knock on the fire and after some overhaul cleared the scene in around an hour and a half.